The word “reserve” brings to mind many different things for different people. The very nature of “reserving” something makes one think that it’s worth keeping around; something you’re holding onto to enjoy at a later date. 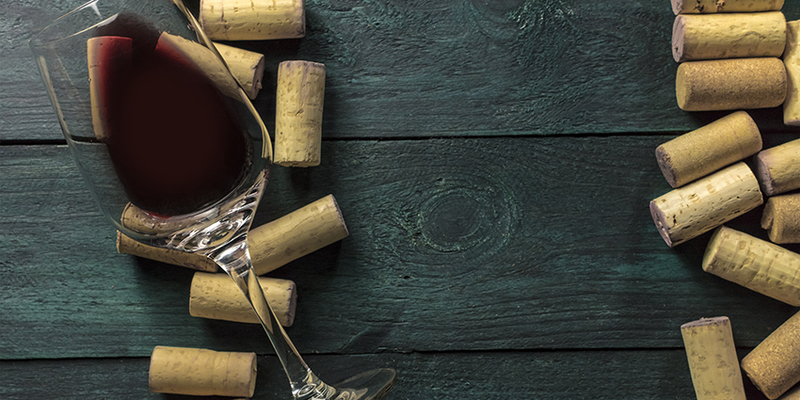 When it comes to wine, this is often the case, but the term “reserve” is not quite as cut and dry as many wine lovers would prefer. Some of the best wines in the world are likely to carry this label — the trick is knowing how to wade through the sea of bottles that don’t live up to what the term is actually supposed to mean. Just what does “reserve” mean when found on the side of a bottle of wine? 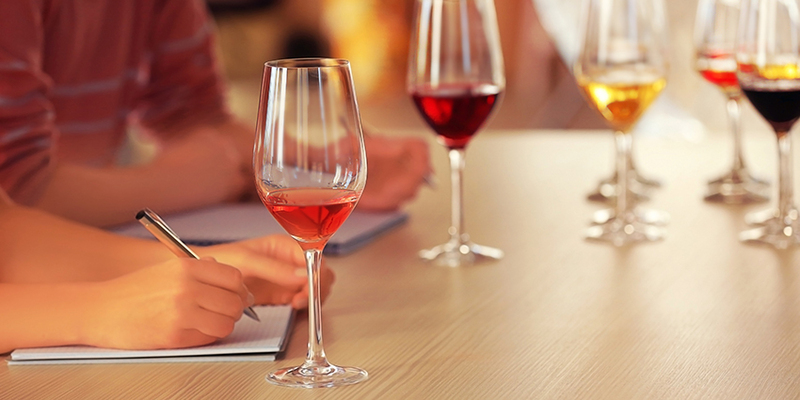 Answering that question is a bit easier said than done, but a little bit of background can help clear up the confusion surrounding reserve wine. In order to understand how the term “reserve” is currently used in the world of wine, it helps to look back into the past. 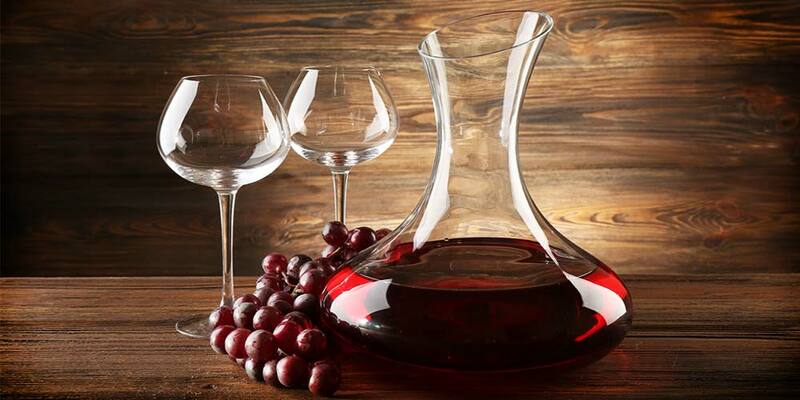 Originally, winemakers who were particularly proud of a specific vintage or blend would hold back as many bottles as possible in the cellar to drink down the road, hence “reserving” it for later. In this way, the term had nothing to do with the actual fermentation or blending process but instead was used after the fact as a signpost for quality. This original meaning has shifted over many hundreds of years to how it is used today, which is markedly different from the term’s origins. In an ideal scenario, a wine that features the term “reserve” on the label is one that the winemaker has deemed to be of exceptionally high quality and/or has been aged for a lengthy period of time. There are plenty of winemakers who truly do put their best foot forward in only labeling exceptional products with the term. Unfortunately, there are just as many wineries that fall on the other side of the spectrum. 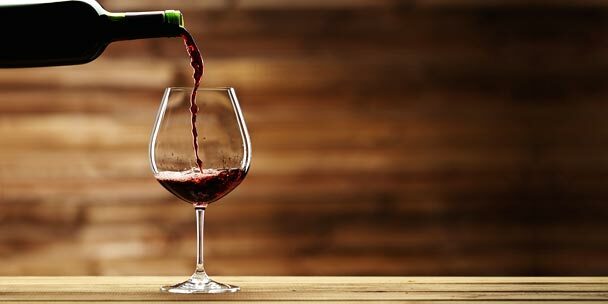 Important to understand when discussing reserve wines is that the vast majority of wine producing regions throughout the world are not required to follow any types of rules when it comes to using the term. In many cases, “reserve” is used as part of a wine’s name, and thus become more than a descriptor — it becomes part of a brand. This is true in America, Australia, New Zealand and even France among many other countries. If a California Cabernet Sauvignon says “reserve” on the bottle, the best case scenario is that the winemaker deems it to be a must-try and that it will actually be delicious. The worst case scenario, on the other hand, is that the term was only used to help move the bottle off shelves — far more common than most in the industry would like to admit. It can be easy to turn a blind eye to reserve wines when it seems like the term is simply marketing fodder, but that isn’t always the case. Two very important exceptions to the rule are Spain and Italy, both of which feature strict guidelines for using the terms reserva and riserva respectively. Every region in Italy has its very own definition of what riserva means for a wine. Barolo, for example, must be aged for more than five years to be classified as a riserva wine, while some bottles only require two years to receive the classification. Spain is a bit different, and perhaps even more strict than Italy when it comes to utilizing the term reserva. 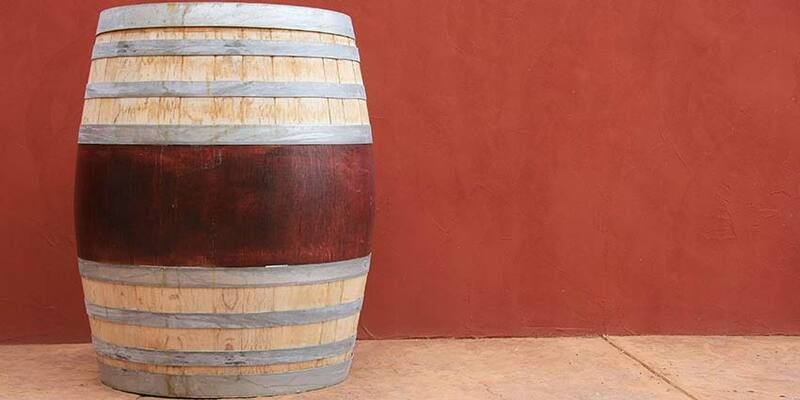 Wines brandishing this term are required to be aged for at least three years, but they must also spend at least six months of this time in oak barrels. If a wine is labeled as a reserva but it hasn’t seen oak, it technically should have never left the cellar. These strict guidelines are especially present in the Rioja region, where Tempranillo shines as the most illustrious grape available and can be aged to perfection over time. If you’re looking to see what real reserve wine tastes like, you’ll do best by staying within the borders of Spain and Italy. There are countless wines bearing the label from other countries that are more than worth drinking (many of which are exceptional), but in the end, the term has no clear boundaries elsewhere. Here are some of the best bottles of Spanish reserva and Italian riserva to try. Gran Reserva can be a special thing, and López de Heredia, Viña Tondonia Gran Reserva is a Spanish treasure that any wine lover will remember forever upon first taste. Powerful, yet delicate, this dusty reserva has one of the longest finishes of earth and dark fruit you can ever expect to find. 1990s vintages aren’t cheap at around $115, but then again, the amount of age these bottles have seen makes them more than worth the prices they fetch. A popular Reserva for collectors and one of the best examples available, La Rioja Alta: Gran Reserva 904 can be found for little as $60. This wine gets aged for six years in American oak, followed by another four years in the bottle. The result? One of the deepest, yet most mellow reserva wines the world has ever produced, and at the price point it’s available at, there may be no better time than now to pick one up. One of the most legendary Italian riservas there is, Barolo Monfortino Riserva is an expensive treat at nearly $300 for a single bottle. That being said, it’s one of the most seductive Barolos on the planet and more than worth the wait. As complex as Italian wines come, Barolo Monfortino Riserva is dusty, fruity and vegetal all at once, bringing to mind a damp forest floor with every sip. Powerful and known specifically for how floral it can be, Barolo Monfortino Riserva should be on every collector’s list. Now that you have a better idea of what “reserve” really means when it comes to wine, you’ll be able to make an informed decision when contemplating your next purchase. If it’s not from Spain or Italy, be sure to check out some reviews if possible before simply assuming it’s of high quality!